Known mostly for his seminal full-length works, such as the famous classics Treasure Island and Kidnapped, Robert Louis Stevenson’s masterful short fiction is often overshadowed. Now these pioneering works in the English short story tradition are presented here, collected in a single volume. Including the beloved novella "The Strange Case of Dr. Jekyll and Mr. Hyde," which G. K. Chesterton called “a double triumph,” and “The Merry Men,” as well as stories like “The Suicide Club” and “The Rajah’s Diamond” from the acclaimed 1882 collection New Arabian Nights, The Greatest Stories of Robert Louis Stevenson immerses you in Stevenson’s extraordinary worlds—thrilling tales of pure adventure and suspense, glorious evocations of the beauty of the Scottish countryside, and characters painted with the same vigor and energy as his most well-known creations. 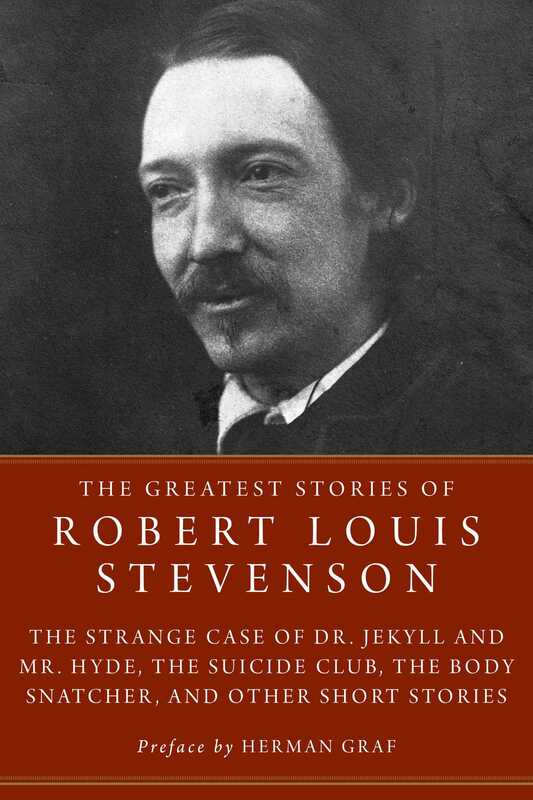 Showcasing his brilliant and lucid prose, his dramatic skill, and his perfect sense of pace that made him a celebrity during his time and a landmark author in the history of English literature, Stevenson’s enduring stories continue to capture the imagination of the contemporary reader and rightly belong to popular mythology today.